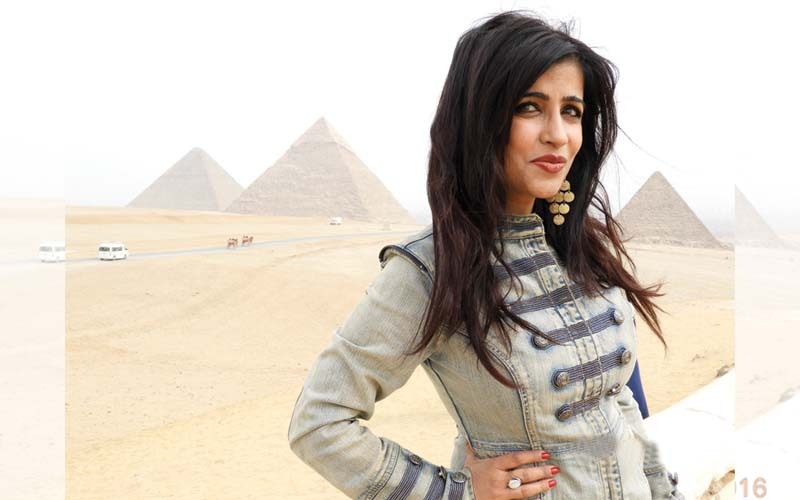 The talented singer Shibani Kashyap travels a great deal on account of her work. However, being a person who loves travelling, she yearns to learn more from every different country she visits and every culture she experiences. She considers this facet of her profession a boon. Recently, Shibani visited Egypt on an 11-day trip with her husband and a crew of 12 dancers to perform at the ICCR festival of India. As a lady who had the strength to pursue her passion as a career, Shibani did not shy away from drawing pleasure out of a business trip. Along with her husband and friends, she explored the hidden treasures and marvels of the ancient land, in between her shows. Here, she recalls some of the unforgettable experiences. 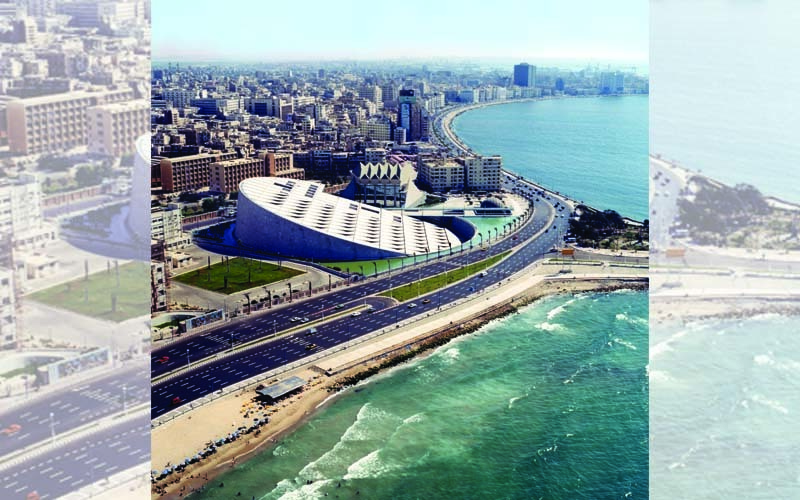 During her time off, Shibani managed to cover the most popular sites in and around Cairo and Alexandria. As any traveller who visits Egypt, the group’s first stop was the pyramids, of which The Great Pyramid of Giza took their breath away. 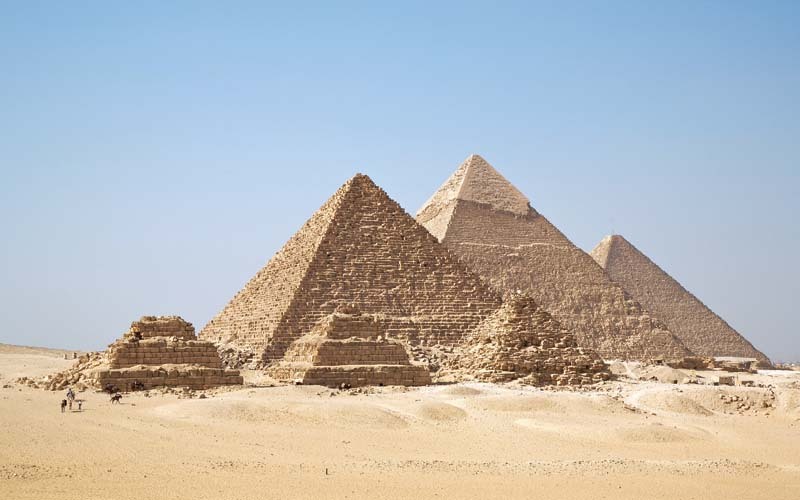 In spite of being the oldest and largest pyramid, it still is the only one that has remained largely intact. The Great Sphinx of Giza was another sight to behold. The limestone statue of the mythical creature with the body of a lion and head of a human, complete with the traditional Egyptian headgear sat regally in the bare desert. The River Nile, considered by some to be the longest river in the world, was a serene, blue beauty. 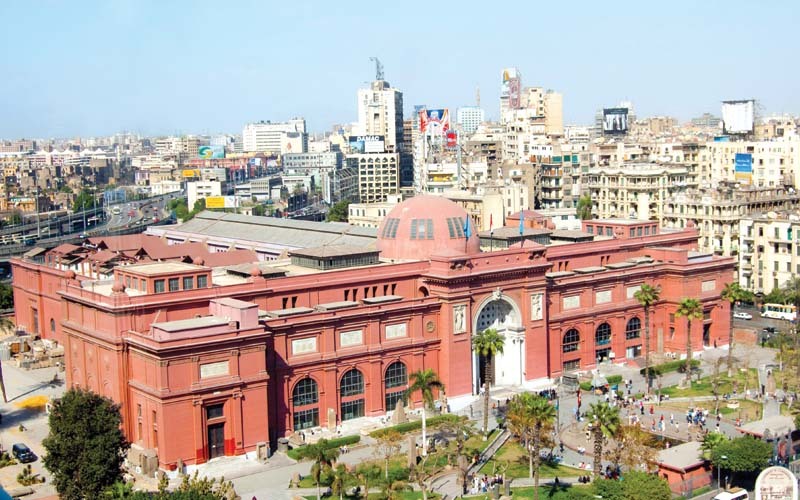 The group also visited the Museum of Egyptian Antiquities which is home to the most extensive collection of Egyptian artefacts and the treasures of the youngest and most powerful pharaoh, Tut. The Pyramid of Djoser, more commonly known as the step pyramid is a necropolis, but it looked as splendid against the bright blue sky as a palace would. The last stop in Cairo was the diverse and intriguing The Khan Al-Khaneli. “The Khan Al-Khaneli market makes you feel like you’ve gone a thousand years back in time. We bought beautiful Egyptian souvenirs and amazing jewellery in this picturesque little market,” Shibani tells us. “I love how the Egyptians have preserved their history and culture. They have maintained their historic monuments really well and it is amazing how everything is still standing strong and beautiful even 4,000 years later. The place is nothing short of a marvel,” she gushes in conclusion.